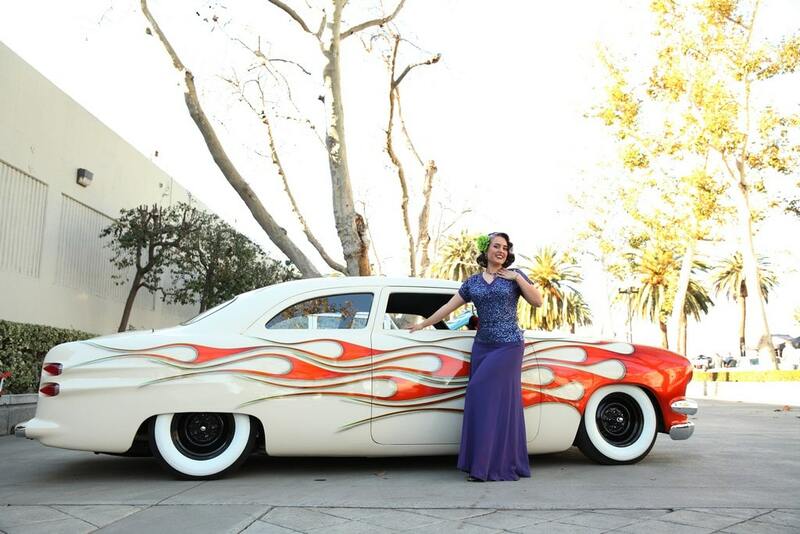 Click Here to Begin Slideshow Hot rod and pinup photographer Mitzi Valenzuela is known for having her finger on the pulse of both classic and rockabilly car culture. As part of that, Mitzi produces pinup contests for shows all over the world. 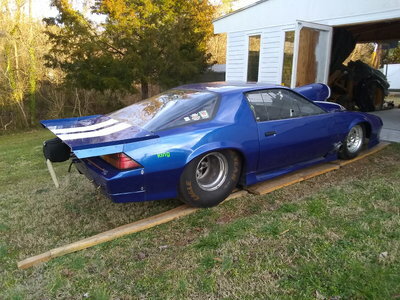 Here she shares photos of the competitors and some super sweet rides. 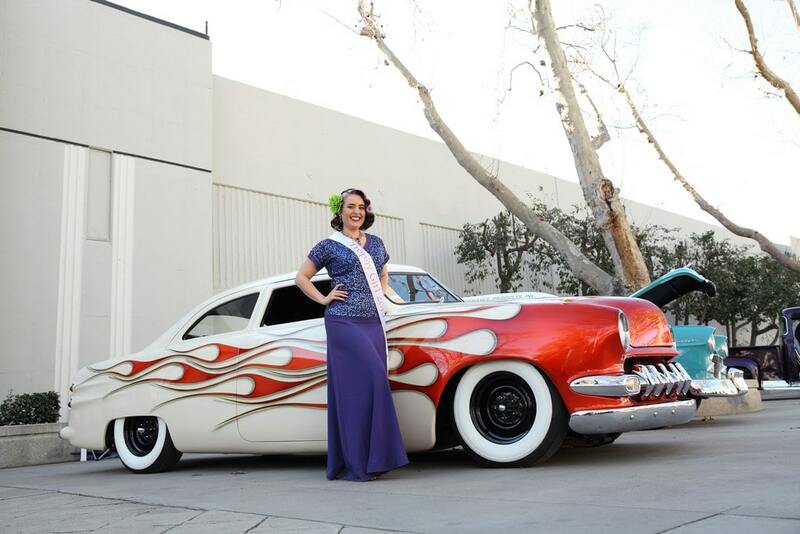 Some words from the model, Jaqi Cee, who was the third place Trophy Girl Contest finalist at the 2019 Grand National Roadster Show: "For me, being chosen as a finalist to participate in the Grand National Roadster Show pin-up contest was literally a dream come true. After serving in the Air Force for eight years, I found myself trying to reclaim my femininity in some form or fashion. 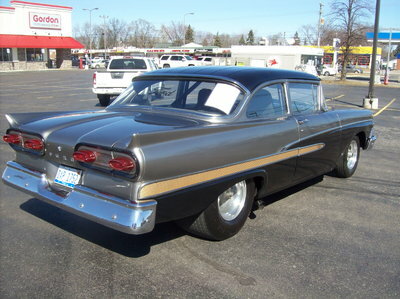 The pin-up and rockabilly culture/scene has become one of my passions and been the best outlet for me while I have tried to reintegrate back into civilian life. What better way than to dress to the 9’s in vintage fashion and appreciate the bygone eras of the past through classic and custom car shows? 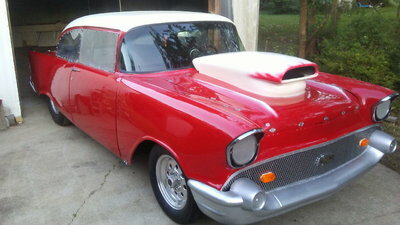 "To win third at the GNRS Pin-Up contest was surprising, to say the least, and a moment I’ll never forget. All the contestants were the most genuine and kind women I have met. They lifted this shy girl’s spirits and calmed my nerves, assuring that we were all in it together. "Last but not least, the chance to shoot with Mitzi Valenzuela from Mitzi and Co. after placing in the contest was a goal marked off the bucket list. 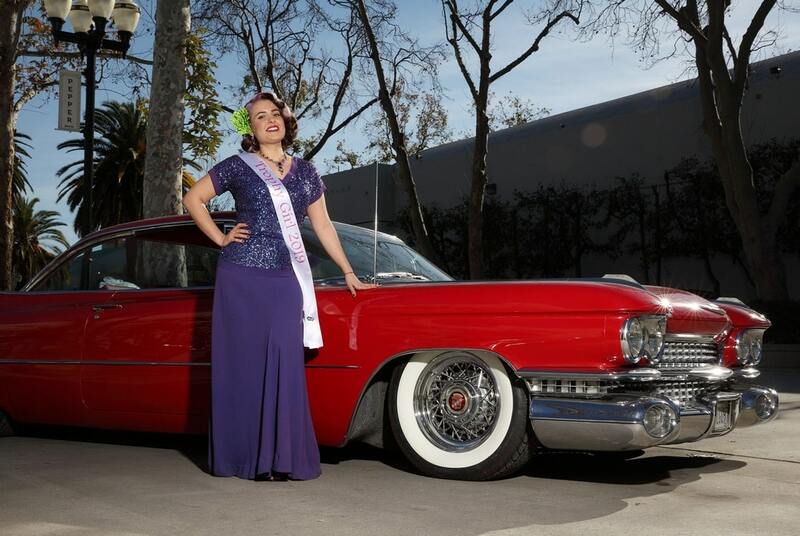 Mitzi is known for her iconic photos of gals posed with classic cars and rods. She is the sweetest little thing with an eye for the perfect angle, every time. I want to thank her for hosting the contest and giving an opportunity for women who want to show their shine, step out of their comfort zone and feel special for a day, while indulging in vintage pageantry splendor." 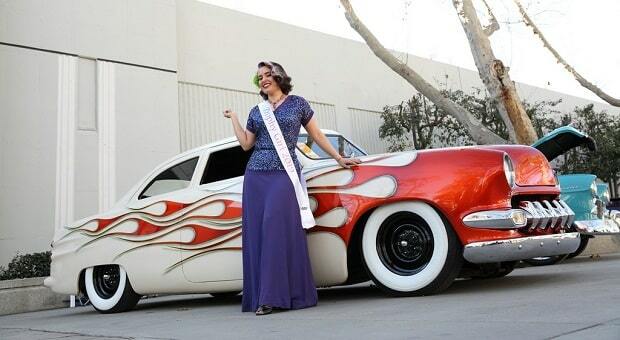 "For me, being chosen as a finalist to participate in the Grand National Roadster Show pin-up contest was literally a dream come true. After serving in the Air Force for eight years, I found myself trying to reclaim my femininity in some form or fashion. The pin-up and rockabilly culture/scene has become one of my passions and been the best outlet for me while I have tried to reintegrate back into civilian life. What better way than to dress to the 9’s in vintage fashion and appreciate the bygone eras of the past through classic and custom car shows? 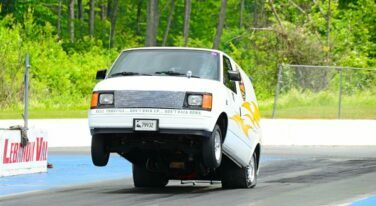 "To win third at the GNRS Pin-Up contest was surprising, to say the least, and a moment I’ll never forget. All the contestants were the most genuine and kind women I have met. They lifted this shy girl’s spirits and calmed my nerves, assuring that we were all in it together. "Last but not least, the chance to shoot with Mitzi Valenzuela from Mitzi and Co. after placing in the contest was a goal marked off the bucket list. 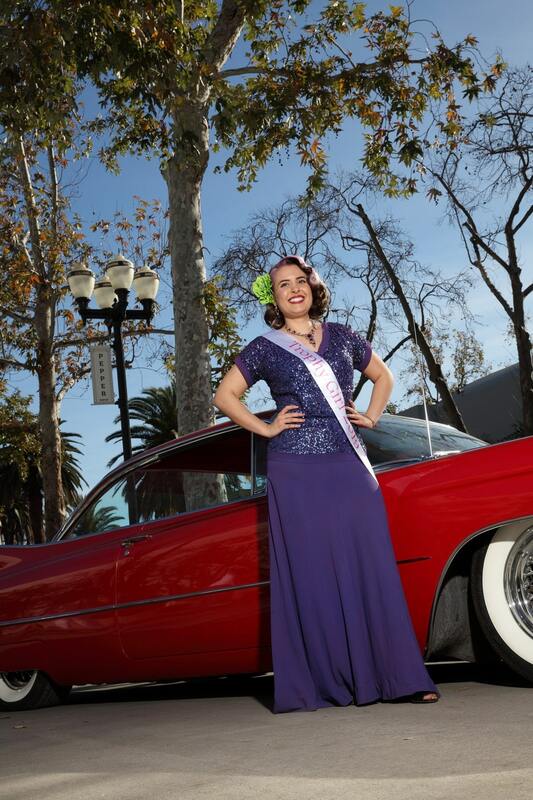 Mitzi is known for her iconic photos of gals posed with classic cars and rods. She is the sweetest little thing with an eye for the perfect angle, every time. 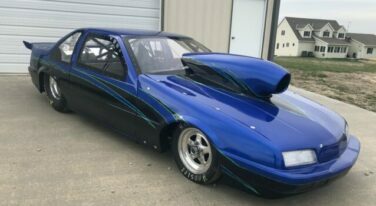 I want to thank her for hosting the contest and giving an opportunity for women who want to show their shine, step out of their comfort zone and feel special for a day, while indulging in vintage pageantry splendor."